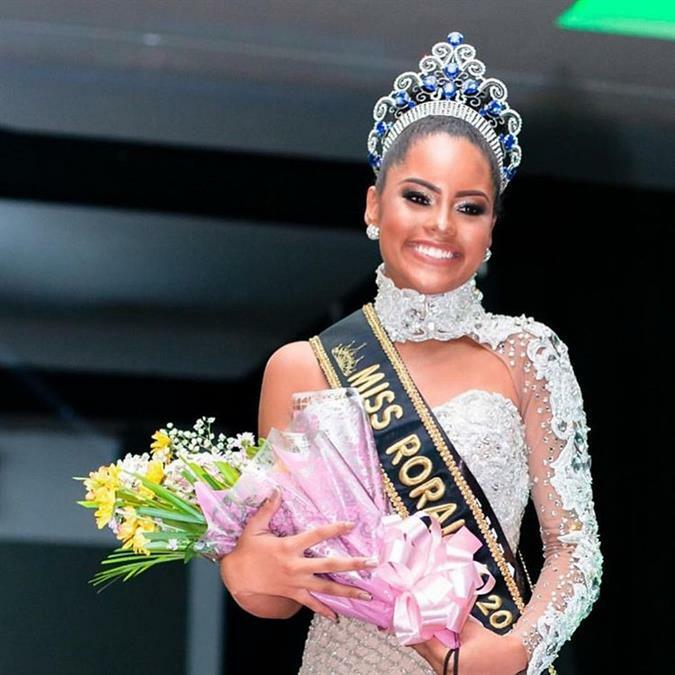 Natali Vitoria is a young beautiful diva from Pacaraima who competed in Miss Roraima Be emotion 2019 and successfully was crowned the title by the outgoing queen Marina Pimentel Miss Roraima Be Emotion 2018. 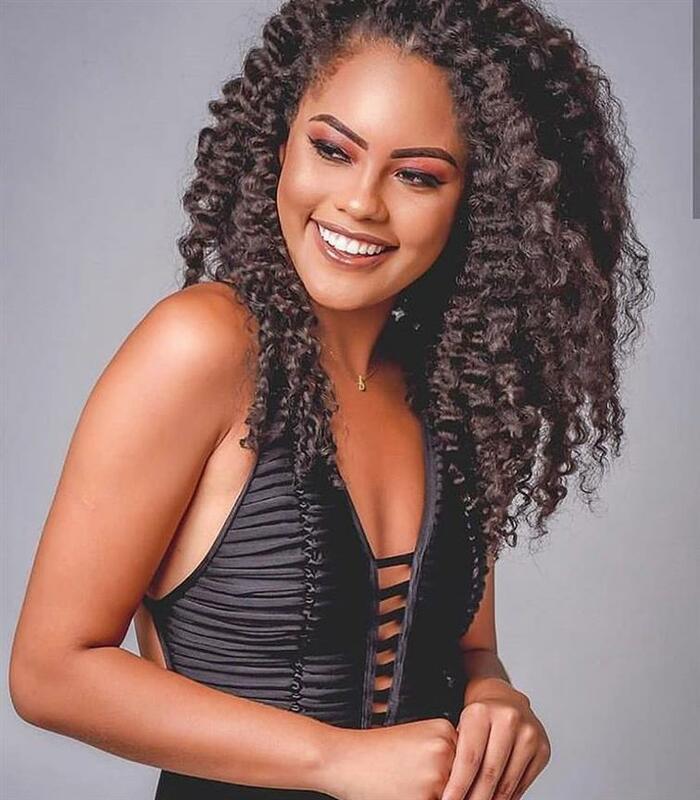 She is now the official delegate of Miss Brazil Be Emotion 2019. Moreover, she competed against 15 other contestants in the competition and with her talent and dedication, she won the coveted title. Natali is a Sagittarian who has a dream to graduate in veterinary medicine and keeps several hobbies like watching movies, reading books and meeting friends. She had been managing all this together very beautifully and is definitely an inspiring soul for many other girls in the town. Natali was overwhelmed with happiness and excitement after winning the title and she took her emotions to her official social media account where she uploaded one post in which she narrated the whole struggle she had gone through prior to this wining, where she wrote,“Today I come to tell you a little about my love story with Miss World. It all started in 2014, due to so much bullying that I suffered, was a sad girl, could not speak, was afraid of the public and I was the worst person in the world, my mother desperate not knowing what to do she decided to enrol me in a State contest Teen even though I did not want to, I cried in all the rehearsals, I was afraid of everything and everyone, but I went there and looked, I did not win, but surprisingly I was top 5. 1 year later I decided to try again, this time of my own volition and finished second, it was a happiness, I was changing for the better without even realizing myself, I could already face an audience with a smile on my face and without fear, with the winning, I ended up taking the first place track, MY DEEEEUS now I had the responsibility to represent a state. I confess that I wanted to do what I always did: cry, feel the worst person in the world, think I could not face , anyway, it was difficult to get to the nation because I had no idea what it would be, I faced the lack of support, we made many feijoadas, bingos, charcoal barbecues so that I could finally get to the national contest, after a lot of tireless struggle of my family , we did. I did not win the competition, I did not classify and I learned that day that not every day can be our day, but I returned home with a suitcase full of experiences, I matured, I learned to love myself, I learned to believe in my potential, I learned to understand that I can not to be one more and that I have to pass my message to the world, I have come to see the world with new eyes. 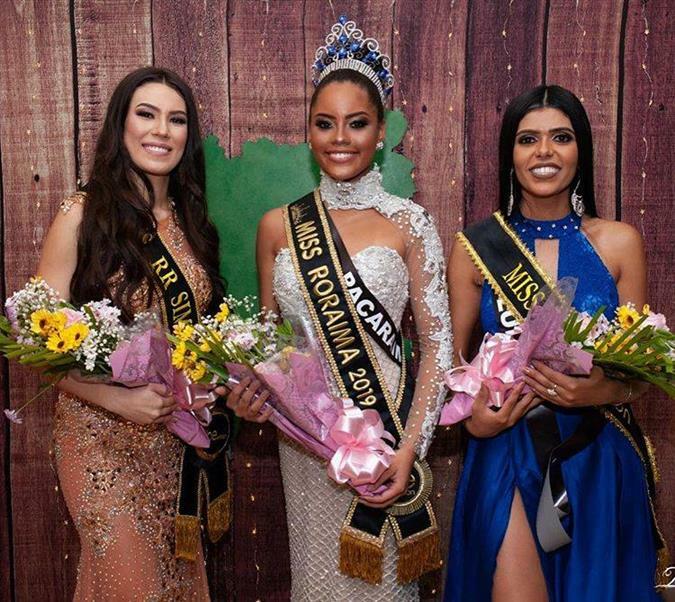 2017 I was invited to compete in the most traditional contest of the state, QUEEN OF EXPOFERR and again I took the first place and was a happiness only, however the desire to compete in Miss Roraima be emotion had existed since always, 2018 the city council of Pacaraima in which I grew up and grew up officially as his representative, a funny fact: on the day of the coronation, energy was lacking and the ceremony took place on the light of KKK cell phone lanterns. I started an intense preparation for the state, English classes, diet, academy, miss world studies, catwalk classes, oratory, psychologist and until then I am here, I am the first AFRO-DESCENDING BLACK to be elected Miss Roraima, my card has not yet fallen that I now represent my people, my land, my roots, my beloved state RORAIMA, how happy to be able to defend you, to represent you. Here she receives much appreciation for her talent and Angelopedia wishes her all the very best for ahead.